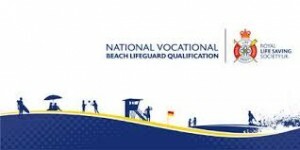 Beach Lifeguard Trainer Assessors are responsible for the delivery of the National Vocational Beach Lifeguard Qualification (NVBLQ). If you are an experienced Beach Lifeguard then this should be the next step in your career. To become a Beach Lifeguard Trainer Assessor you will have to attend a Six day course. 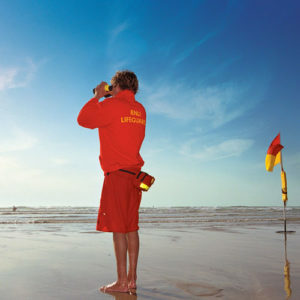 If successful on the course you will leave as a Probationary RLSS Beach Lifeguard Trainer Assessor. The probationary period is a maximum of two years from course completion. You will then be allocated a National Trainer Assessor or a Mentor. What does each day involve? What are the pre entry requirements ?